Becoming a Bookie starts by getting familiarized with sportsbook software. This is the tool you’ll be using to check out the action of your players. You can do this by using simple and effective reports. These reports shows you information about how your operation is performing versus your customers, past and present. And what’s great about these bookmaking reports is that they’re offered in real time. This means that all the data you can see displayed in your screen is completely fresh. This is great because it allows you to take the best decisions that can save you or make you more cash. And this bookie software is also fully mobile. 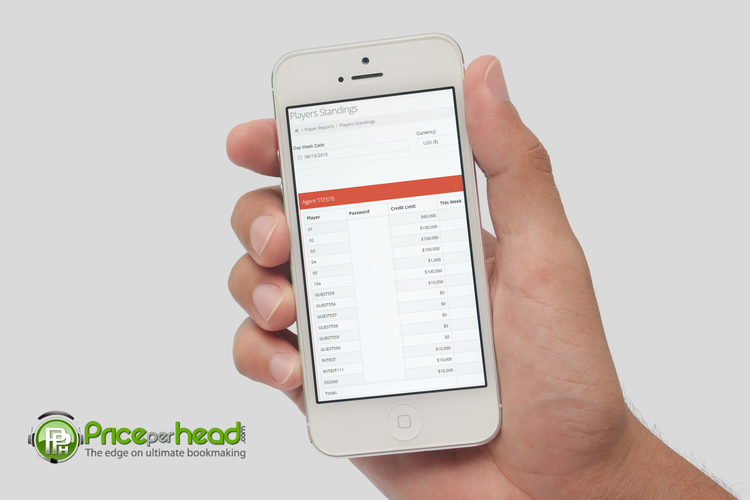 Now, with this tool you can also edit the accounts of your clients. Another thing you can do with this tool is to increase or decrease wagering and credit limits. If you’re in the process of Becoming a Bookie, you should also learn about the pay per head offshore services for players. The main of such solutions is a website where your players can get their action using a simple user name and password. This is great because it means that the PPH company will never request any personal data from your customers. Now, this is a service that’s also fully mobile. This means that there are no downloads required. So, all players need to get their action on sports or play at the online casino is an alias and a password. These aliases and passwords are of course created by you, the agent, and you’re the only one with the power and authorization to change them. With that said, it’s important to tell your customers not to share that data with anybody else in order to avoid future wagering disputes. This is a website that is going to be only for your own players. You can sit down with the PPH developing team, and create your site from scratch. This includes your favorite design, and you can also choose the name of the site. And all you need to do to get it is to pay a one-time extra fee. Now, if you’re an agent with a small operation, you may want to use the standard version. This is the standard pay per head website, and the difference with the personalized version is that your players get to share this site with the customers of other agents. But in terms of functionality, both versions are just the same. 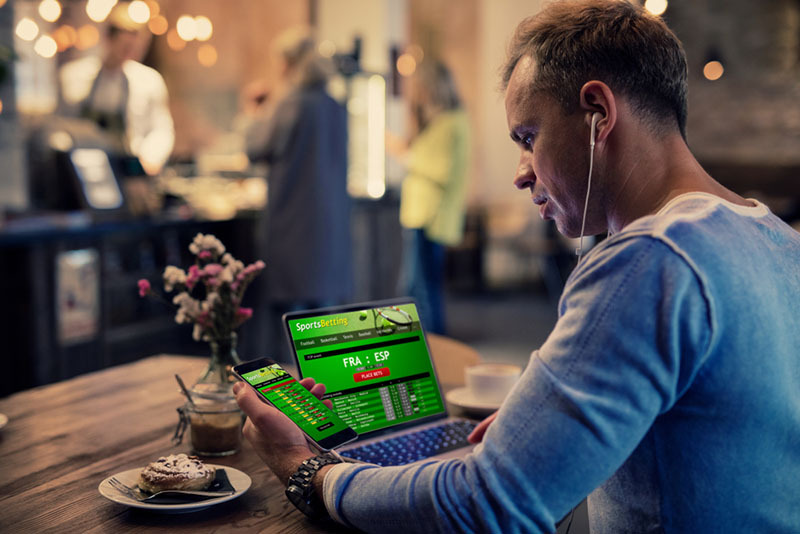 Now, when you sign up with a top PPH company, your players only get access to wagering solutions. This is also important to understand if you’re in the process of Becoming a Bookie. So, if you want to offer a gambling solution to your customers, all you need is to pay an extra fee per week. And best of all, this gaming solution allows you to expand your business dramatically! This is because once you get this service you’re no longer just a sports betting agent, but also an online casino entrepreneur! And being casino games so popular, it may even be the case that you end up with a larger gaming than wagering business! Apart from online solutions, your players will also get access to a modern Costa Rica call center. This is an office that counts with modern infrastructure, and run by professional wagering managers. Plus, the clerks that process the action of your players have been carefully trained to provide personalized attention to bettors. Now, what’s great about this service is that you get your own toll free number! This is a 1-800 number that’s going to be available only to your own clients. This means that your players can call all they want, and they will never get charged a single penny for it. Becoming a Bookie also includes learning the consequences of not working with pay per head services. The main consequence is that you’ll need to take all the action by yourself. Needless to say, this is very time-consuming, and something you can easily avoid. The other consequence may be to pay others to help you. If you do this, this means that you need to pay employees, and also cover the overhead costs of an office; such as electricity, water and internet bills.